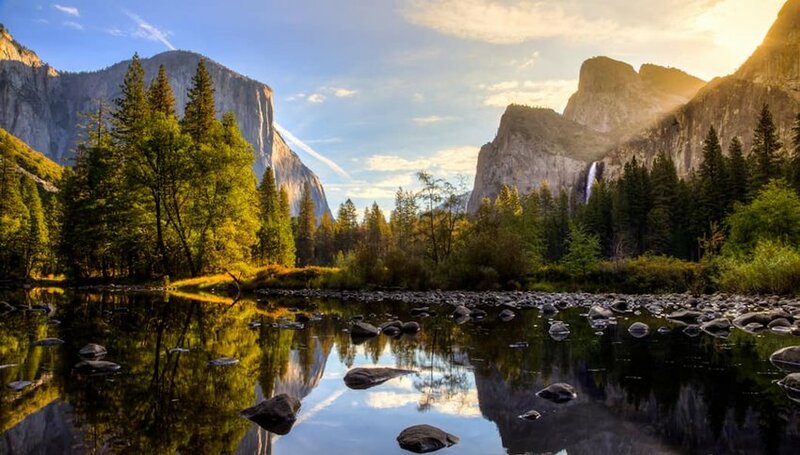 America’s 61 national parks include some of the most iconic landscapes ever photographed — shots that have graced the front of millions of postcards, magazine covers, and more recently, Instagram feeds. From desert sunsets and snowcapped peaks to waterfalls and wildlife, our national parks have been inspiring photographers since the invention of the camera. 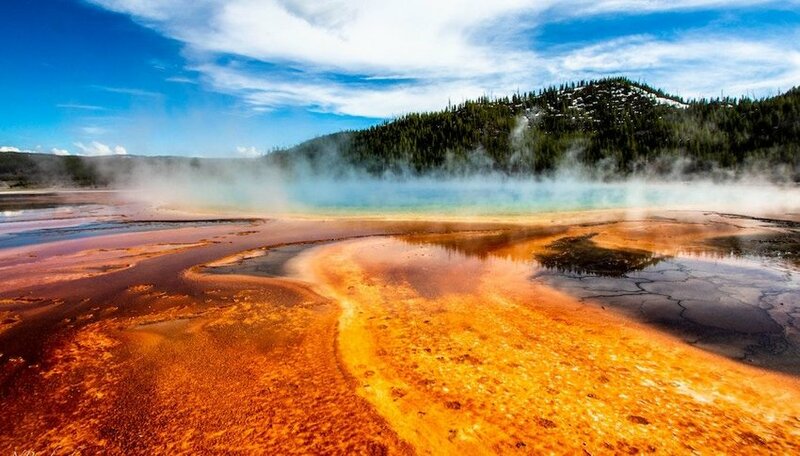 These stunning national park photos are proof that the United States is one of the most beautiful countries on the planet. In a state filled with natural beauty, the vermillion cliffs of Zion National Park stand out as a clear favorite among photographers. With high mesas, deep, twisting slot canyons, and verdant valleys, this surreal landscape is for dreamers as well as adventurers. 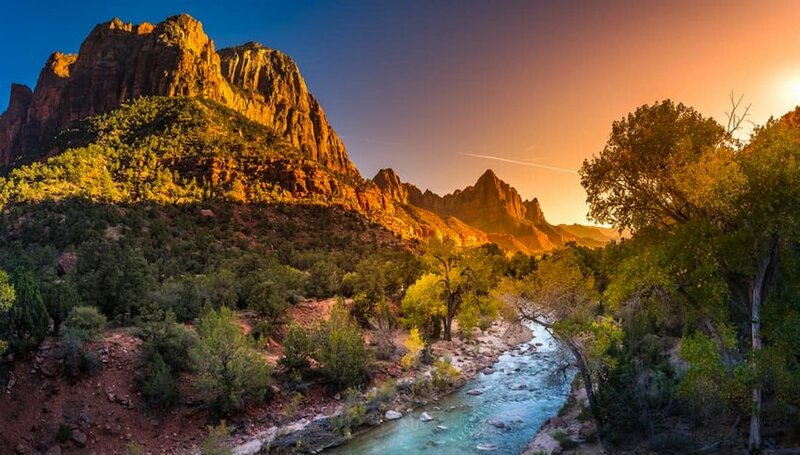 With photo ops like this, is it any wonder that Zion is Utah’s most-visited national park? John Muir once said, “No temple made with human hands can compete with Yosemite,” and if you are one of the 4 million people who visit Yosemite National Park each year, you’re bound to agree with him. If you can make it to Glacier Point to take in the rising sun over Half Dome while the rest of the world sleeps in, you’ll be chasing sunrises for the rest of your life. That is the power of Yosemite. 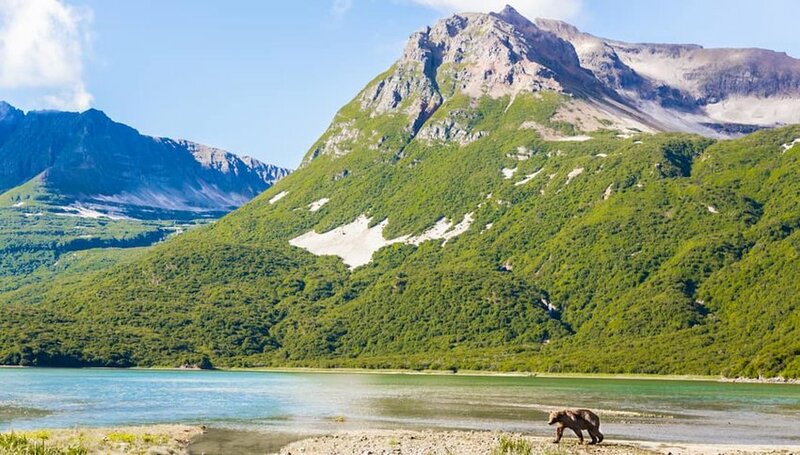 The world’s first national park is known for its geothermal activity and abundance of wildlife, not to mention the jaw-dropping scenery around every bend in the traffic-clad highway. To really experience the magic of Yellowstone National Park, you must visit in the offseason or wake up super early. From there, take to the trails and let Yellowstone cast its spell on you. This is one of the greatest ecosystems on the planet and a landscape so wild, it’s hard to believe it still exists. 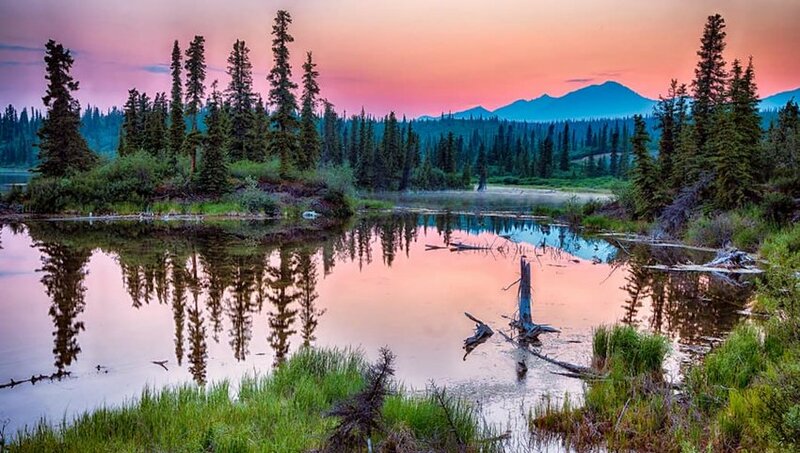 When looking upon Wrangell-St. Elias National Park for the first time, you will undoubtedly find it unwelcoming, perhaps even menacing, with its dense tundra, chiseled mountain peaks and more than 60% of all of America’s glacial ice. Much of the landscape is covered with snow throughout the year, and the rugged grandeur and scale of the place is completely life-changing. 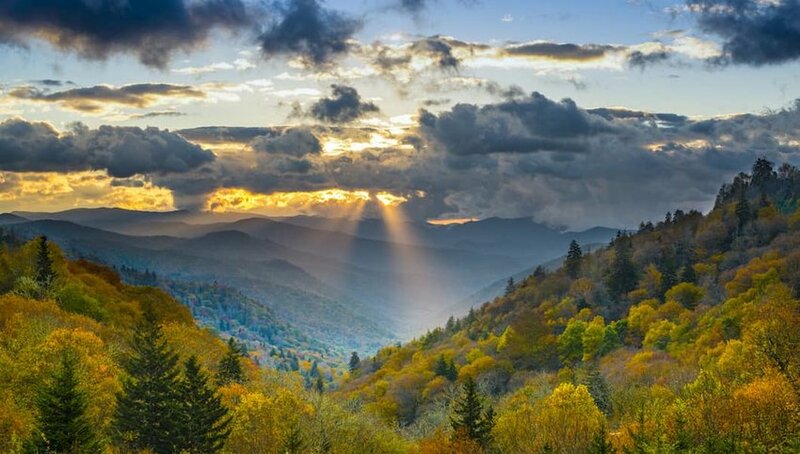 This is the largest national park in the United States, covering 13 million acres of desolate and eerily gorgeous wilderness. Welcome to the largest subtropical wilderness in the United States — a vast landscape of swamps, rivers, grassland and forest. 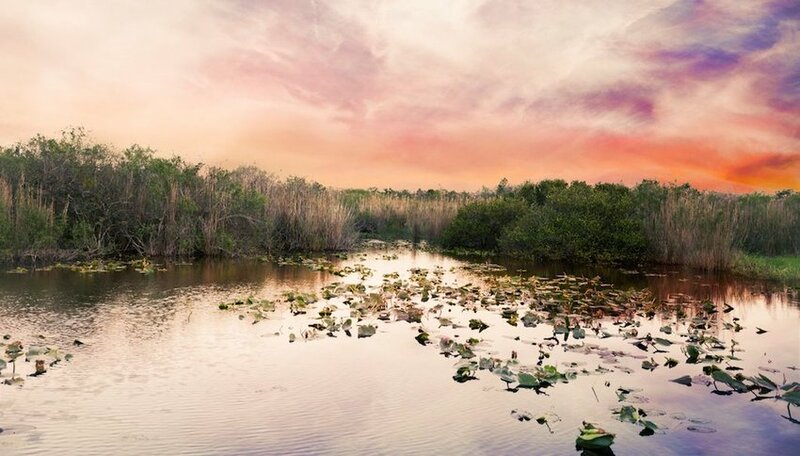 Everglades National Park is a World Heritage Site and an International Biosphere Reserve. It provides an important habitat for many animals, including 300 species of birds and more than 68 rare and endangered species. One visit to this vast wilderness will inspire you to embrace a slower pace, surround yourself with tranquility and simply watch the world go by. If you think Death Valley is a desolate desert landscape devoid of life, you have obviously not taken the time to explore it properly. Our lowest, hottest and driest national park is full of life — complete with fields of wildflowers, flocks of birds and tiny critters that only the most patient observers can spot. The landscape consists of ancient dried-up lakes, expansive dunes and rainbow-colored mountains, and with every shift in the light, a new and beautiful scene is revealed. 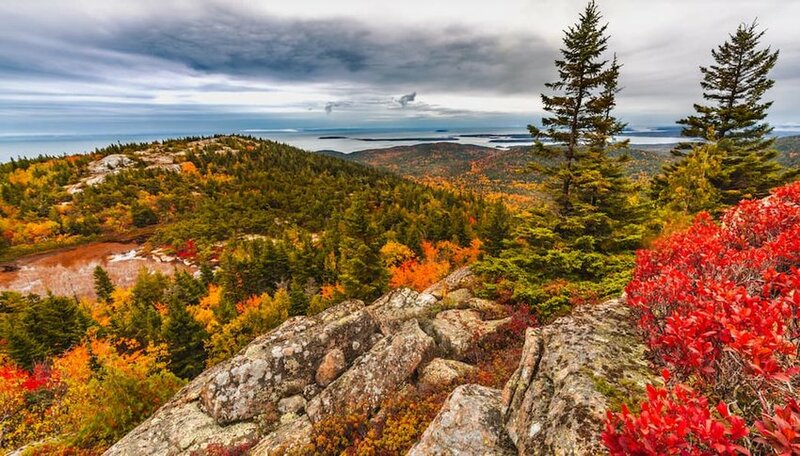 While most of the nation’s national parks are concentrated in the western states, New England has pretty stunning consolation price — Acadia National Park on the rugged coast of Maine. Acadia is primarily located on Mount Desert Island and was the first national park east of the Mississippi River (established in 1919). Acadia is best known for its rocky cliffs along the coast, but it also includes many freshwater lakes and ponds, three mountains over 1,000 feet and vast tracts of forestland. 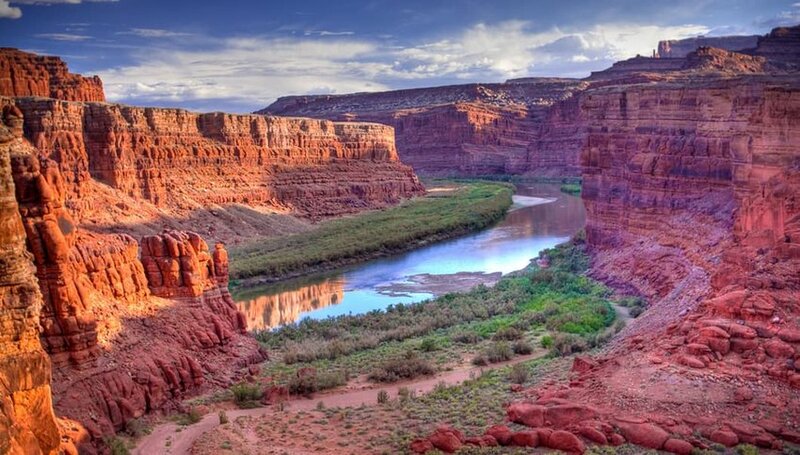 The incredible red-rock landscape of Canyonlands National Park is trisected by the Green and Colorado Rivers, dividing the park into distinct areas that are all worthy of in-depth explorations. The dramatic desert landscape changes from day-to-day and season-to-season, which means you could make exploring Canyonlands your life’s work and never experience all of its secrets. Discovering the massive Island in the Sky and the sculpted Needles will get you started, and from there, you’ll be hooked. 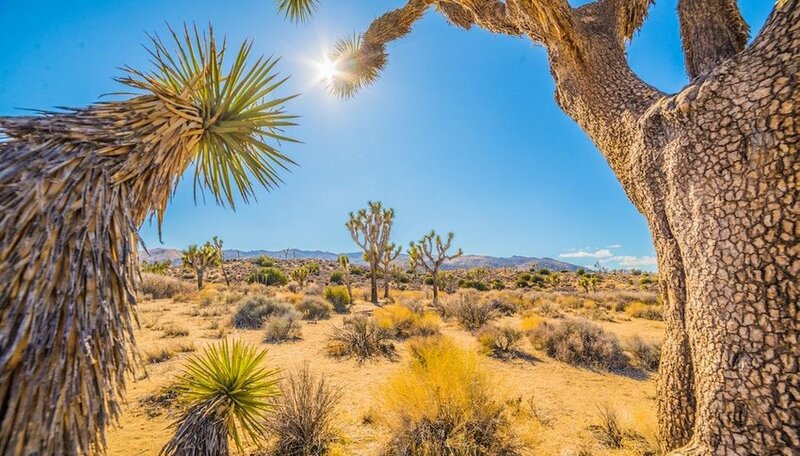 If there ever was an otherworldly experience to be had in North America, it’s sure to happen at Joshua Tree National Park. The spiky Joshua Trees are straight out of a Dr. Seuss book, and the massive and gently-sculpted boulders are strewn about in ways that don’t feel entirely natural. This is a desert playground — attracting rock climbers, hikers, artists and photographers, and the ethereal landscape captivates in the most delightful ways imaginable. Utah’s smallest national park is home to the largest collection of hoodoos on earth. What’s a hoodoo you ask? They are towering statues intricately carved by the elements to create a maze of rock spires stretching as far as the eye can see. The hoodoos make Bryce Canyon unique, entirely different than any of Utah’s other parks. 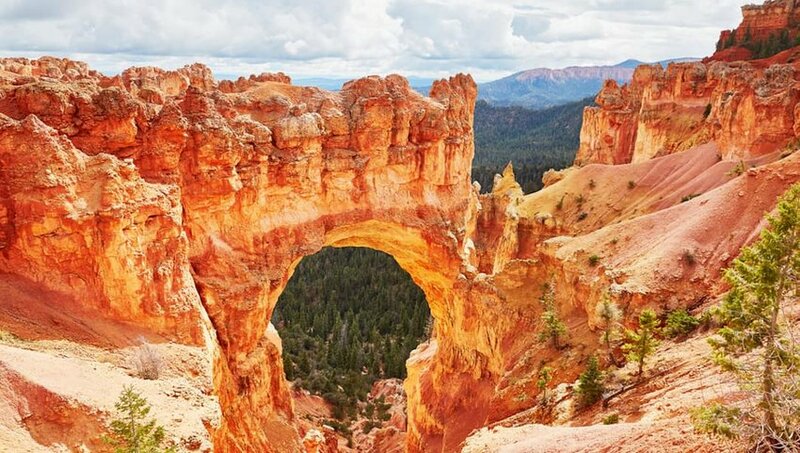 A visit to Bryce Canyon will instantly connect you to the forces of nature that sculpt our planet and allow you to become part of a gorgeous landscape. 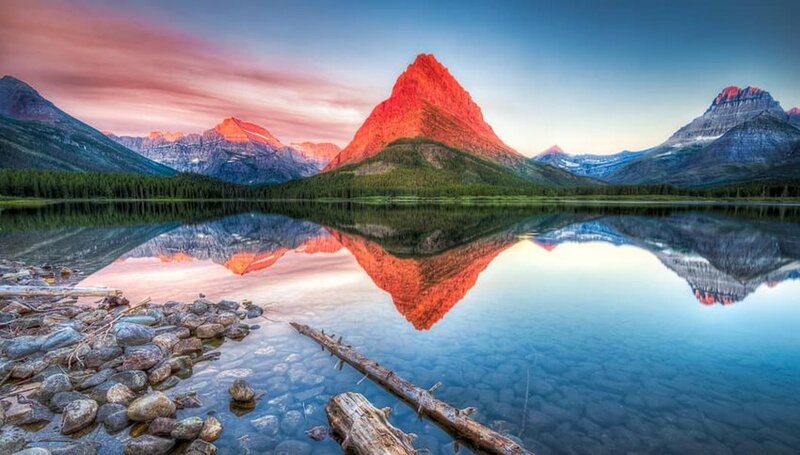 The towering mountains, alpine lakes and hidden valleys of Glacier National Park were carved over millions of years of glacial movement, and while the glaciers themselves are quickly disappearing, this is still considered one of the last great wildernesses in the lower 48. This paradise beckons to all lovers of wild lands, whether you seek solitude, adventure or communion with wildlife. The Saguaro cactus is a widely-recognized symbol of the America southwest, with its slender silhouette and gangly arms reaching toward the sky. 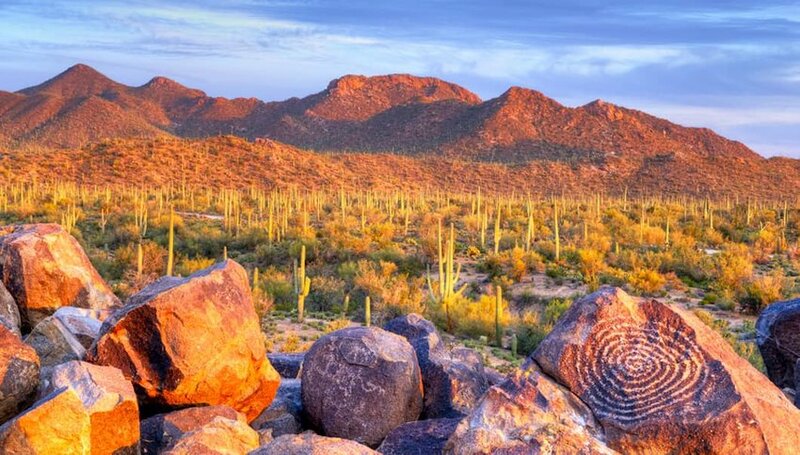 Iconic desert scenes in Saguaro National Park are enough to make you giddy, and looking for elusive wild critters that live here will keep you on your toes. This 92,000-acre park is just a stone’s throw from metropolitan Tucson, but it’s easy to forget when you embark on the 165 miles of trails within the park. 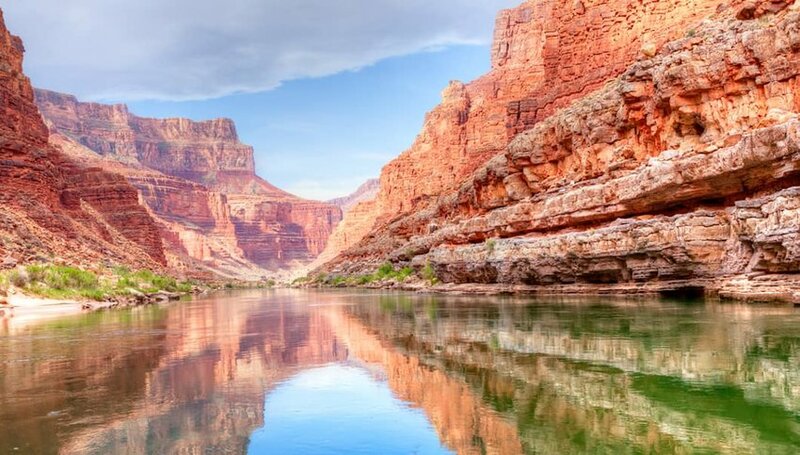 According to Theodore Roosevelt, the Grand Canyon is the one great sight that every American should see. There are millions of photos depicting the dramatic moods of the Grand Canyon, but none will adequately capture its magnitude and beauty. As one of the 7 natural wonders of the world, this is one park that everyone should visit at least once while they still walk the earth. 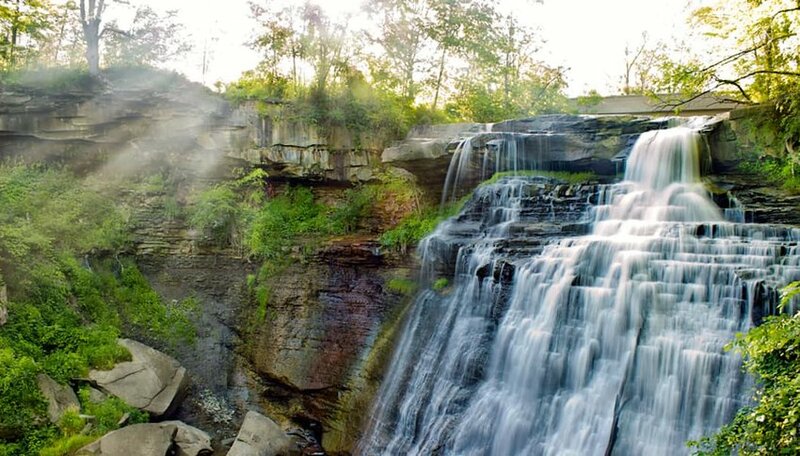 Just a short distance for Cleveland’s urban center, Cuyahoga Valley National Park combines the best elements of the natural world and the manmade one. Urbanites escape to the park to experience trails, waterfalls, and brief bits of solitude, but visitors can also take in a show, hop on a train, or play a round of golf. It’s the perfect juxtaposition to put reality on hold without leaving it entirely behind. 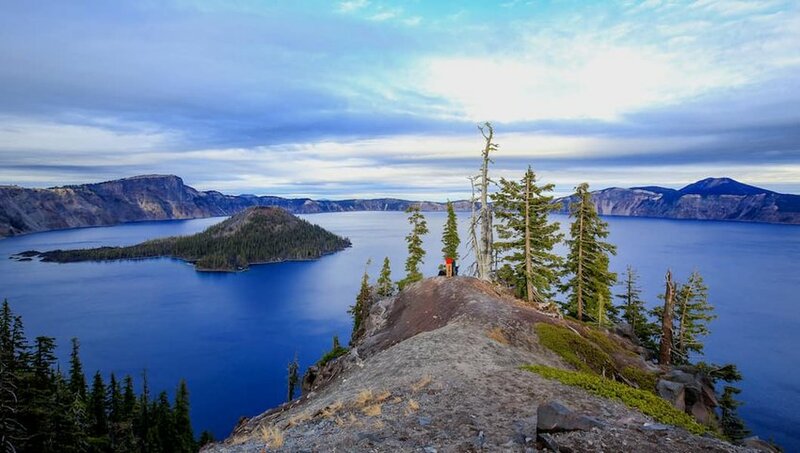 The deepest lake in the United States can be found within a giant caldera, created by the collapse of the volcano known as Mount Mazama when it erupted more than 7,500 years ago. Crater Lake is well known for its iconic shape, perfect reflections (because of its depth) and the volcanic island rising up from the waters. Its deep blue color makes it incredibly photogenic no matter where on the rim you capture its beauty. 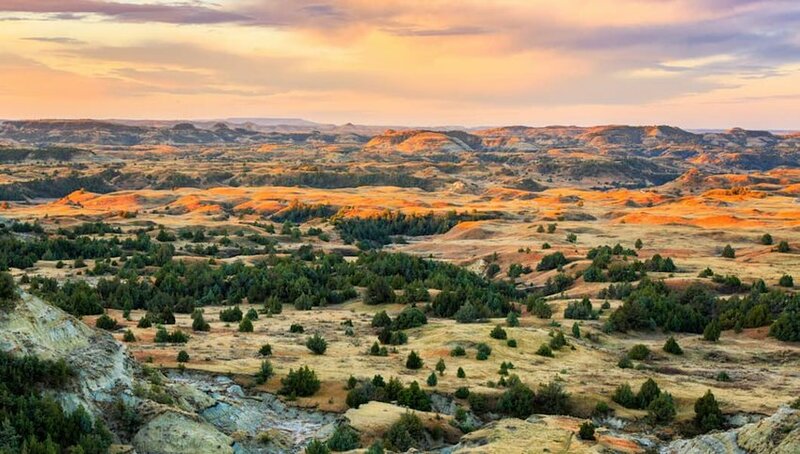 North Dakota’s only national park started as a love affair between the northern badlands and a young Teddy Roosevelt, who first visited in 1883 to hunt buffalo. His enchantment with this incredible landscape inspired his conservation efforts and changed the course of American wilderness management forever. Today, this out-of-way park is home to herds of bison and wild horses, towns of prairie dogs, and deer, pronghorn, and elk. 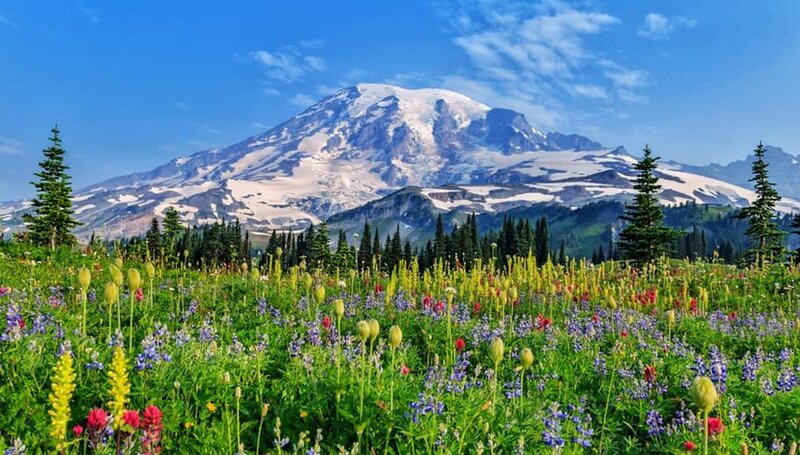 At no other national park in the United States can you meander through rainforests, hike along the Pacific coast and climb through alpine meadows and along snowcapped peaks. 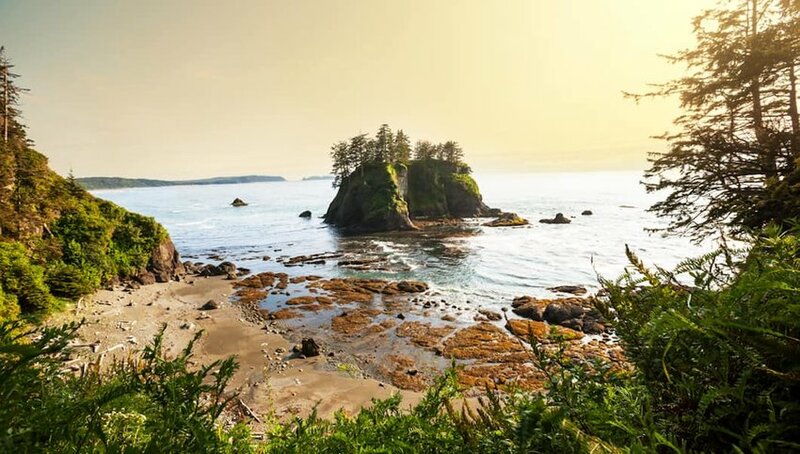 Olympic National Park is like three parks in one, although we don’t recommend exploring it all in one day, or even a single weekend. With 611 miles of hiking trails and 168 miles of paved roads, Olympic National Park is not the park for a quick love affair. One visit, and you’ll be ready for a long-term relationship. 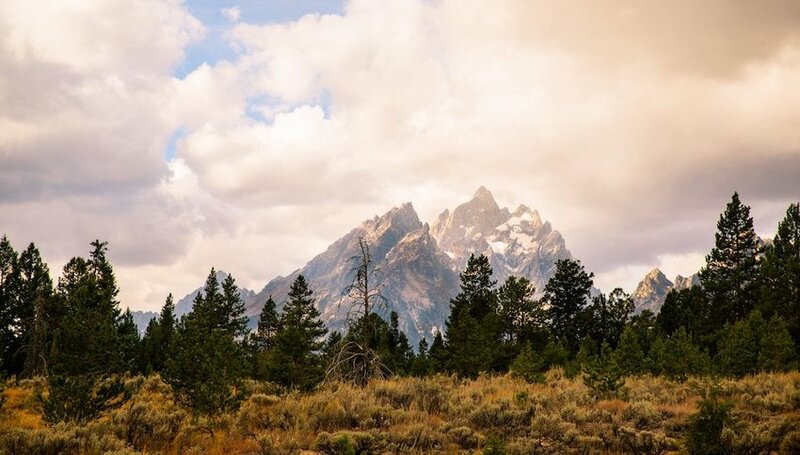 Grand Teton National Park may just be one of the most photographed parks in America. Photographers are lured by the jagged peaks that rise up from the plains, the iconic western wildlife that is easy to spot and endless opportunities for expansive landscape shots. There are nine peaks within the park over 12,000 feet, but the crown goes to Grand Teton itself at 13,775 feet. Did you know that Nevada is the most mountainous states in the whole country? The gem that is Great Basin National Park encompasses the South Snake mountains, as well as Wheeler Peak, which at 13,000 feet is Nevada’s second-highest peak. 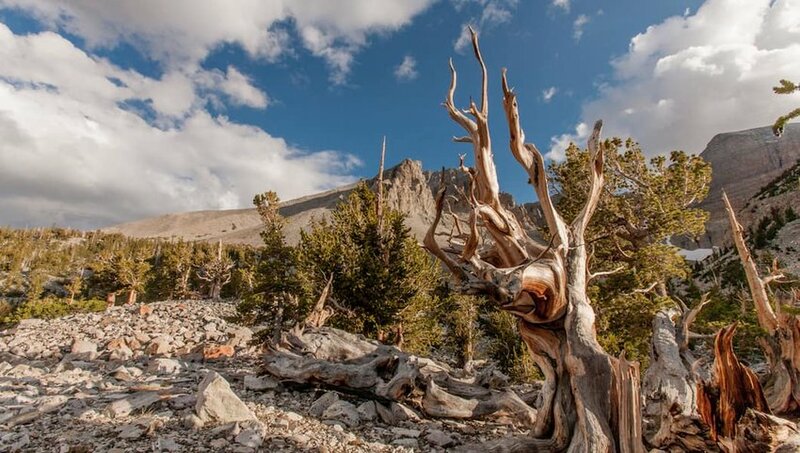 The most stunning aspect of Great Basin National Park isn’t the high desert landscape or the endless sculpted foothills that lead to rugged peaks, though, but the solitude you’ll find within as you explore this isolated park. 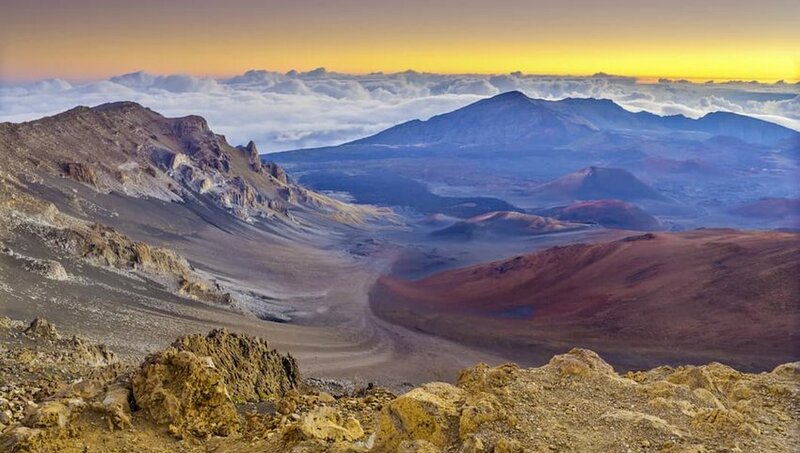 Haleakala is a massive shield volcano that rises more than 10,000 feet out of the sea, and Haleakala National Park preserves this majestic peak, as well as countless waterfalls, acres of tropical rainforest and dry alpine scrubland. There’s no better way to set your clock to Hawaiian time than by meandering the trails and roads that make up this incredible national park. 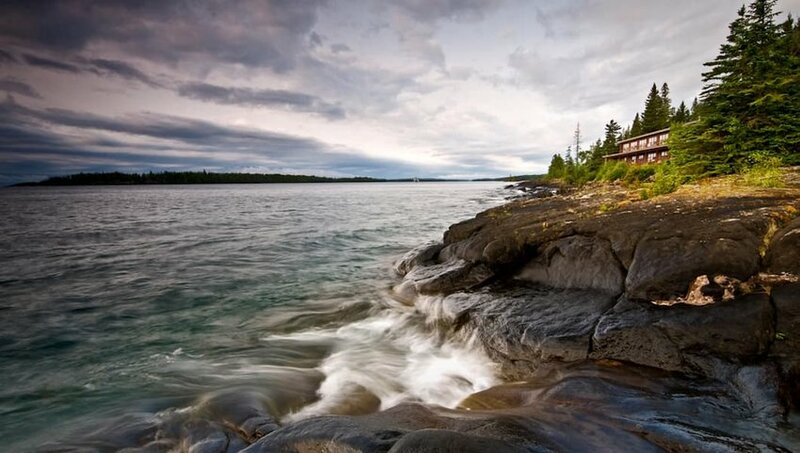 Rising up from the depths of Lake Superior is a wild and remote national park called Isle Royale. Accessing this gem is tricky, as you can only reach the island by air or by boat. Isle Royale is ruled by animals — moose are as common as dirt and wolves still patrol the woodlands. 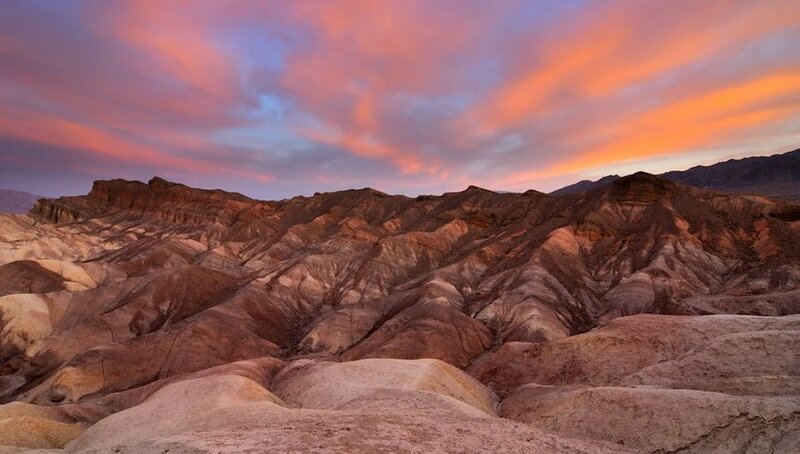 This is one of the least-visited national parks in the country, but the average visit is 3.5 days. That’s because once you arrive, you will find it nearly impossible to tear yourself away. The highest sand dunes in North America are actually hundreds of miles from the ocean and protected in one of our most unique national parks — Great Sand Dunes National Park and Preserve. 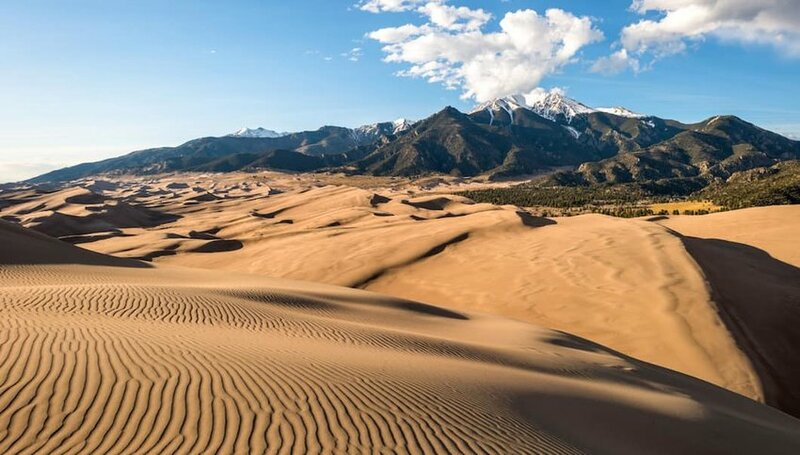 The massive, sprawling dunes are nestled between the Sangre de Cristo and the San Juan Mountains and are a sight to behold. They shift through the seasons, and even throughout the day, as the winds and water create new shapes and sculptures. Whether you hike the dunes on your own trail, or fly down them on a sandboard, you’re sure to relive a few moments of childhood on this enormous natural playground. Located just two hours from downtown Seattle, Mount Rainier makes an imposing and beautiful backdrop to the urban environment. The mountain is actually an active volcano, rising 14,410 feet above sea level. As you venture closer to the park, you’ll realize that it contains a few well-kept secrets — old growth forests, fields of wildflowers, sub-alpine lakes and cascading waterfalls. With 260 miles of trails to explore through many different ecosystems, this is a hiker’s dream.